﻿ XI'AN BEICHENG ELECTRONICS CO.,LTD. We use DHL, EMS and UPS to ship all our packages. 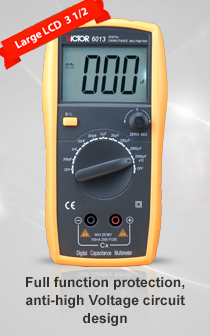 From victor-multimeter.com’s warehouse to major destinations in North America, Europe and Australia, shipping only takes 2 to 5 days. Order today and rest easy! 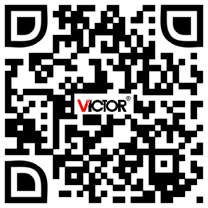 Security is the top priority at victor-multimeter.com. We ensure the security of all transaction data by using advanced security solution provider, VeriSign so your information is in excellent hands. Online shopping had never been safer and easier. Stay safe online with us.